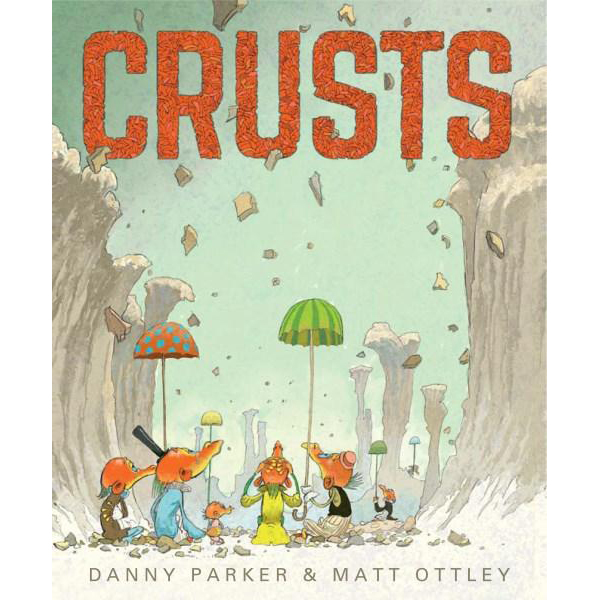 Molly and May and Crusts have been long listed for book of the year this year). Kylie Howarth is an author and illustrator from Perth, Western Australia. She was raised in the country along side her brother, dog, sheep, several orphaned kangaroos and one very cheeky echidna. Kylie has written and illustrated numerous children’s books including Chip, Fish Jam (which was shortlisted for the Crichton Award for new illustrators) and most recently 1,2 Pirate Stew. Meg McKinlay is a children’s writer and poet. She has published twelve books for children, ranging from picture books through to young adult novels. Her work has been shortlisted for numerous awards and has won the Prime Minister’s Literary Award, the Queensland Literary Award, the Davitt Award for Crime writing and the Aurealis Award for Speculative Fiction. Her latest titles are A Single Stone and Bella and the Wandering House, which were both published in 2015. Meg lives with her family near the ocean in Fremantle and spends most of her time cooking up books. 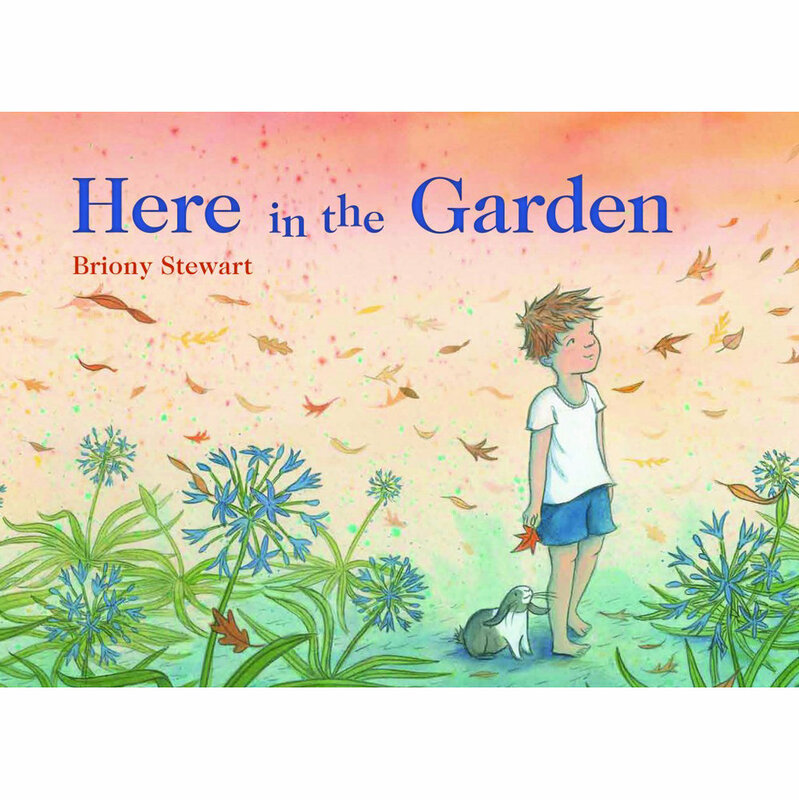 Briony started writing as a way of capturing daydreams she would have on the train on the way to school. After a summer of reading, in which she discovered Tim Winton’s Cloudstreet, and the poems of Robert Frost she started forming a strong connection to lyrical writing styles. As an artist, as well as an author, the link between imagery and painting is something Briony enjoys exploring in her writing. She enjoys mixing ideas of the drama and familiarity of the everyday, with ideas of fantasy and the sublime. Sally Murphy is a children’s author and poet who lives in the South West with her husband and some of her six children. 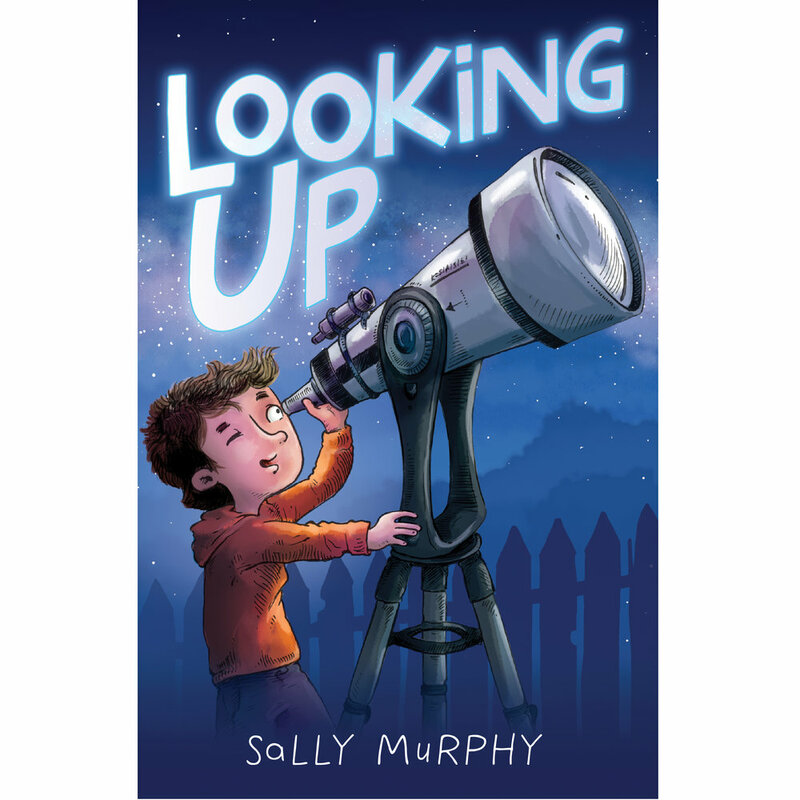 Sally has forty texts in print and her latest text Looking Up will be released in May 2017. Gabriel Evans is a children's book illustrator and artist. He has illustrated over twenty books for publishers including Walker Books, Penguin-Random House and Scholastic's Koala Books. Working traditionally he mixes classical techniques with a twist of contemporary flavour. In his spare time Gabriel loves growing oak trees and drinking tea. Mark Greenwood’s award winning books examining history, myths and legends have been published and honoured internationally. Simpson and His Donkey was a CBCA Honour Book and a USBBY Outstanding International Book. Jandamarra, illustrated by Terry Denton, was shortlisted for the CBCA Eve Pownall Award, the NSW Premier’s Literary Awards Patricia Wrightson Prize for Children’s Literature and the West Australian Young Readers’ Book Awards.Mark often teams with his wife, illustrator Frané Lessac, to produce books that promote an understanding of multicultural issues, such as Drummer Boy of John John, Magic Boomerang, Outback Adventure and Our Big Island. Frané Lessac is an author-illustrator, creating over forty books for children. She is the recipient for Muriel Barwell Award for Distinguished Service to Children's Literature and was the inaugural Regional Advisor for SCBWI Australia West. Frané visits schools, libraries and festivals in metropolitan and remote communities around the world sharing the process of writing and illustrating books. Norman Jorgensen was born in tropical Broome. He has worked in the book trade for much of his life and has had a dozen books published. In his spare time, he loves to read, travel and take photographs, especially of castles, cathedrals, villages, battlefields, sailing ships and all the things that make history so exciting! Kelly Canby is an author and illustrator of over a dozen books for children. She applies her edgy, quirky style to the pages of picture books, chapter books, early reader books, colouring books and more! When Kelly isn’t in the studio drawing and painting she’s probably somewhere else drawing and painting. Kelly draws and paints a lot. James Foley is a children’s author and illustrator. His books include Brobot (2016), My Dead Bunny (2015), In The Lion (2012), The Amity Kids Adventures (2013), The Last Viking (2011) and The Last Viking Returns (2014). My Dead Bunny was shortlisted for Picture Book of the Year in the 2016 Children’s Book Council of Australia Awards. In The Lion was selected for the International Youth Library’s 2013 White Raven list. The Last Viking won the 2012 Society of Children’s Book Writers and Illustrators’ Crystal Kite Award, the 2012 WA Young Readers’ Hoffman Award, and a 2012 Children’s Book Council of Australia Junior Judges Award. It was shortlisted for a further four awards. Deb Fitzpatrick lives and works in Fremantle, WA. She has a Master of Arts (Creative Writing) from UWA and occasionally teaches professional writing and editing at Curtin University. Deb is the author of The Amazing Spencer Gray, a novel for younger readers (2013). Her two novels for young adults – 90 Packets of Instant Noodles (2010) and Have You Seen Ally Queen? (2011) – were both awarded Notable Books by the Children’s Book Council of Australia. The Break is her first book for adult readers.